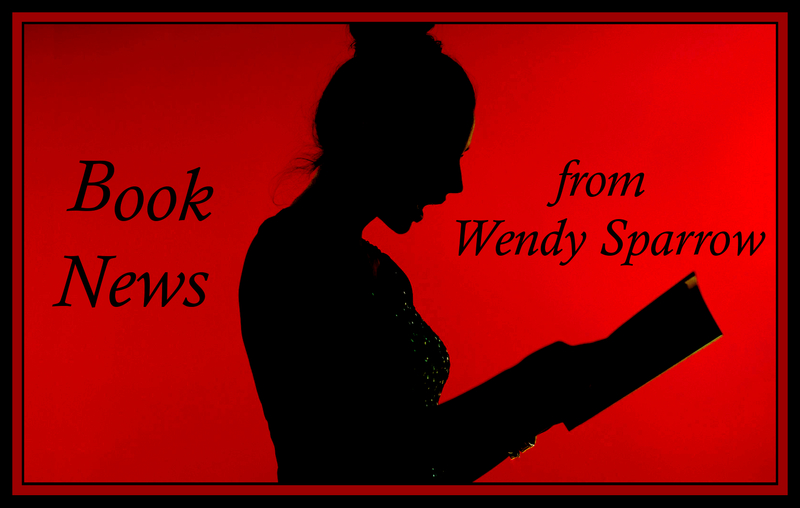 Sign up to receive all the latest news on my releases as well as original content. I'm a quiet, introspective soul so you will only receive the absolute coolest stuff ever! If you feel like I've fallen short in delivering "the coolest stuff ever" then let me know and dance numbers may ensue. I love readers and value your support. Thank you! Your email will only be used for nefarious purposes like giving you free excerpts that all non-subscribers will NEVER see. You are one lucky ducky.